Millions of bees are dying off, with alarming consequences for our environment and our food supply. It's urgent that we protect our bees. 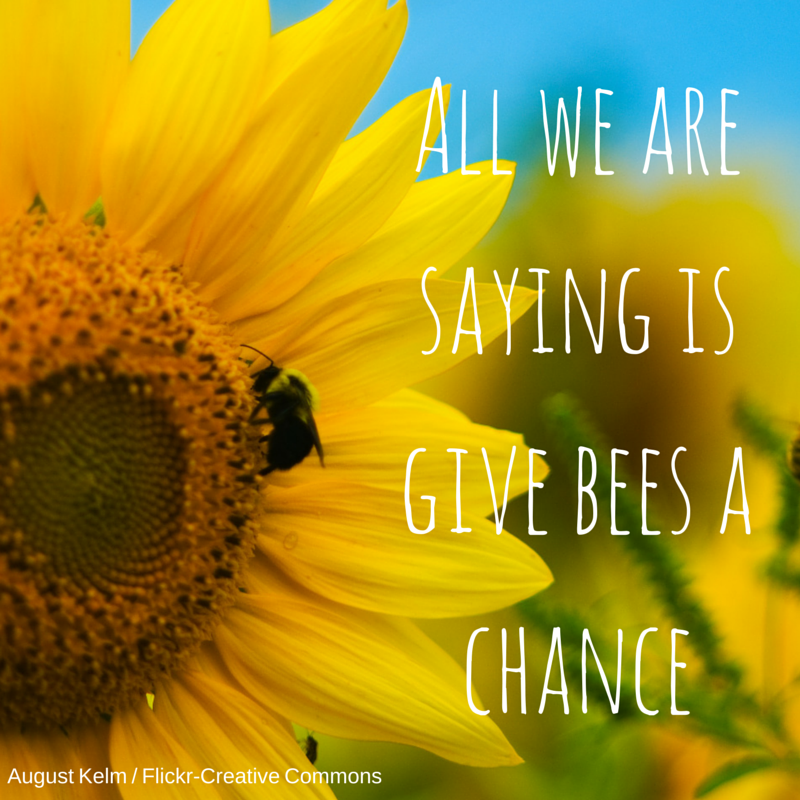 Tell the EPA to declare a moratorium on bee-killing pesticides. We rely on bees to pollinate everything from almonds to strawberries to the hay used to feed dairy cows. But in recent years, beekeepers report they’re losing on average 30% of all honeybee colonies each winter. Scientists point to several causes, including a class of bee-killing insecticides known as neonics. Big agrichemical companies like Dow Chemical, Bayer and Syngenta, are fighting to prevent bans. And Syngenta has asked federal regulators for permission to use even larger quantities of these pesticides. Fifteen countries in Europe have imposed a two-year restriction on the use of several of these chemicals. The U.S. should do the same. 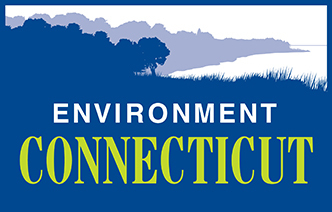 I'm writing to request that you act quickly to reject the pesticide industry's request for increased limits and to instead put in place an immediate moratorium on neonicotinoid pesticides. No bees means no food. We can't afford to wait.